Registered massage therapists in B.C. are some of the most highly trained in North America and are governed by the College of Massage Therapists of B.C. Treatments are often covered under extended medical plans, msp premium assistance, WCB, ICBC, RCMP, and DVA. 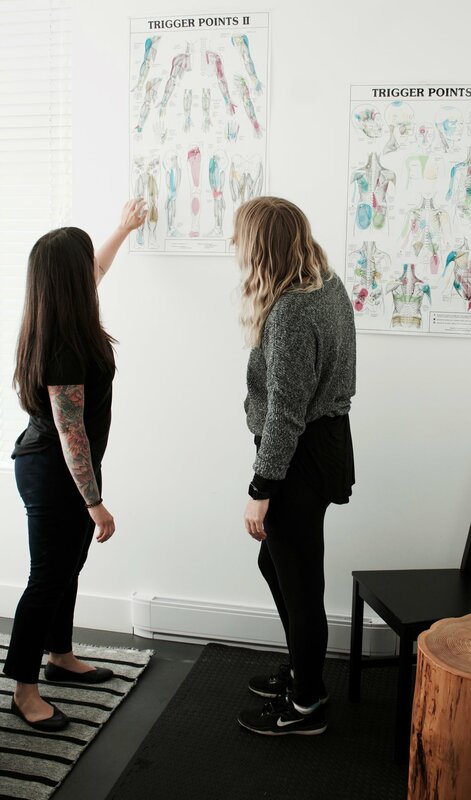 The initial Massage Therapy assessment and treatment is for all first time massage therapy patients to Harbour Health It includes history and assessment, hands on treatment as well as homecare and patient education. Please complete the initial history forms online in advance of your appointment. Thank you. For return patients only. New patients please book initial massage therapy and assessment. Book online here or email harbourtherapies@gmail.com or call the clinic at 250-726-7119.